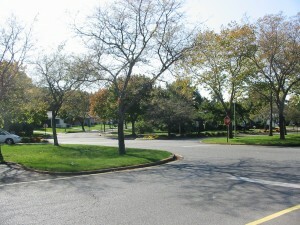 Leisure Knoll, Manchester NJ. An active adult community. 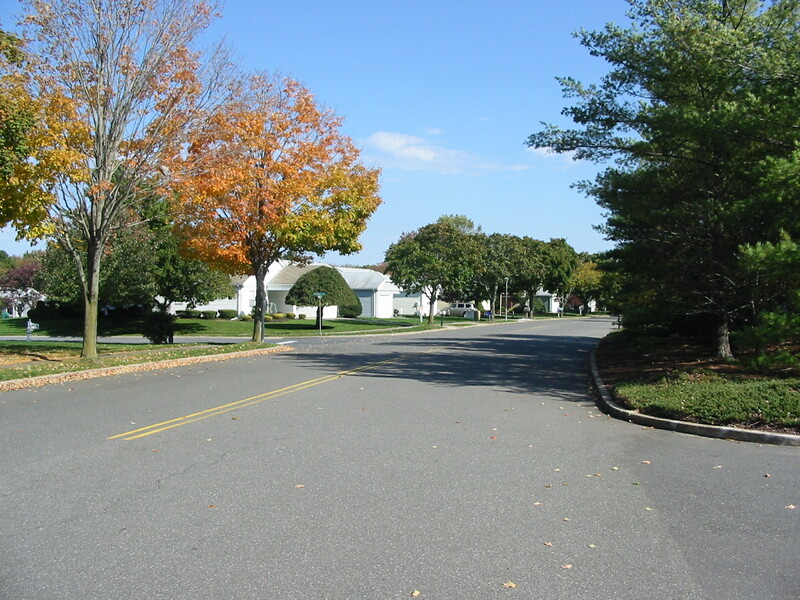 Leisure Knoll is an Active Adult Community in Manchester, Ocean County. There are 1,626 homes with 2 bedrooms and either 1 or 2 baths. Most homes have a 1 car garage. however, a very few homes have a 2 car garage. All homes are single level homes, as a result you can “Live Flat”. The homes generally range in size from 800 sq ft to 1,728 sq ft. Built in the late 1970’s, Leisure Knoll is a gated community. a homeowners association, therefore a monthly association fee will be assessed. Additionally, there is a one-time fee to be paid to the association by the buyer at closing, which is normal. Most of the homes have electric heat, but some of the homes in the newer section have gas heat. Gas lines are in the streets, as a result, you can convert to gas heat. A local shopping center with a supermarket, home improvement store and more is less than 1 mile away. More shopping and dining is available east on Route 70. In addition, three major malls are with 1 hours drive. Leisure Knoll has a Clubhouse for resident’s use, with an Auditorium and Theater for dancing, a boat house and a Driving Range. Also you’ll find Bocci, shuffleboard, Tennis Courts and a Picnic Area. When there’s warm weather, relax in the outdoor pool.There is a lake in the community, and people sometimes fish in the lake. You can enjoy local activities such as fishing, boating, golf, shopping, dining and much much more. Leisure Knoll is conveniently located because it’s on Route 70 about 6 miles west of the Garden State Parkway. The Department of Transportation Services county transit system, Ocean Ride, provides bus transportation throughout Ocean County. There are two major services. the Reserve-A-Ride Program and local bus routes to shopping, other adult communities and more. Reserve-A-Ride provides door-to-door, non-emergency medical transportation service to seniors (age 60 and over) and person with disabilities to medical facilities in Ocean County. Advance reservations are necessary.